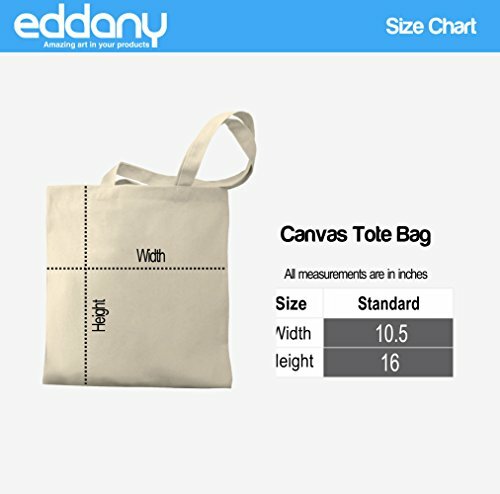 Plus Eddany Canvas me My Snooker favorite Tote calls Bag star mom We currently manage properties in Uptown Dallas, Oaklawn, Park Cities, Highland Park, M Streets, Lakewood and Old East Dallas, as well as Arlington, Fort Worth, and San Antonio. If you are looking for a place to live in one of these areas, we invite you to explore our properties. Take a look around our website or give us a call to see which properties are currently available. We’d love to help you find your new home!